With just over a week to go until two of the biggest icons of comic book history clash, DC Comics gives fans a closer look at the technology Ben Affleck’s Bruce Wayne will use as his alter ego Batman to wage war on a certain Man of Steel played by Henry Cavill in Zack Snyder’s upcoming epic superhero flick “Batman v Superman: Dawn of Justice”! 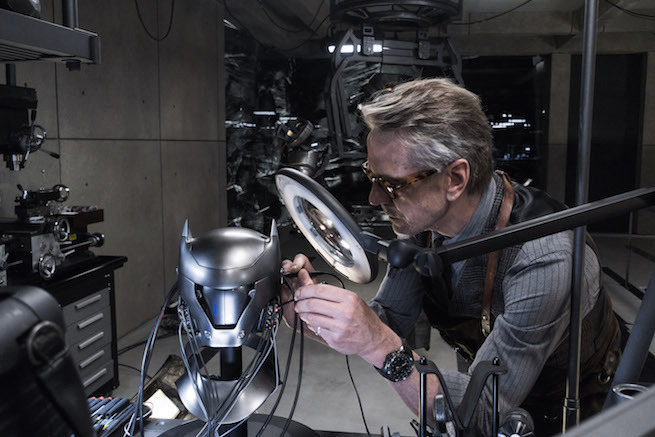 Here’s the DC All Access episode showing off the numerous gadgets The Dark Knight uses, created by him and his loyal assistant and friend, Alfred Pennyworth. Check out gadgets like the cowl, grapnel gun, and batarangs given the spotlight! Batman v Superman: Dawn of Justice hits theaters on March 26 in the Philippines! Next articleThe Top 5 Game Announcements from GAMA 2016! More Smash Up and Legendary! But Eric Lang/CMON steals the show!